Right now, no matter what shape you are in, your body is an amazing machine. But it has the potential to be even better. And knowing how to be your best is the most important information you can learn. Ever. It’s important to develop the fittest, healthiest, strongest and most powerful body that you possibly can. ‘Training’ and ‘nutrition’ are not just words: they are tools. By understanding how these tools can work for you, you can rapidly fine-tune your body. 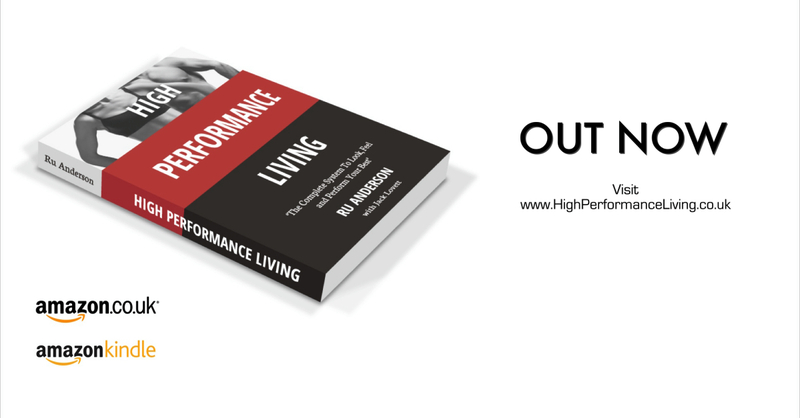 The High Performance Living System shows you exactly how to do this, and much more.